Brenton Park was born and raised in the Adelaide Hills. He is deeply passionate about serving his local community and has been a volunteer at the Piccadilly CFS since November 2008. As the real estate market moves more and more into a digital age, Brenton has the creativity and the initiative to achieve good outcomes whether it is buying, selling or property rental. 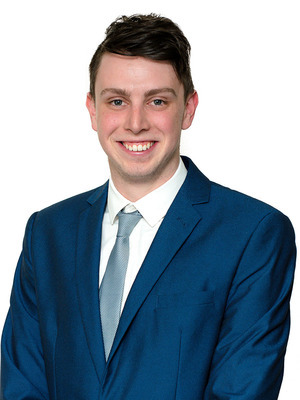 Brenton has a long history of working in the sales industry and has received accolades for his helpfulness and caring nature. With his professional yet easy going personality he is very easy to talk about buying, selling or renting your property.